Our Shiraz grapes are from mature vines growing on a north facing slope of karri loam and gravel soils. 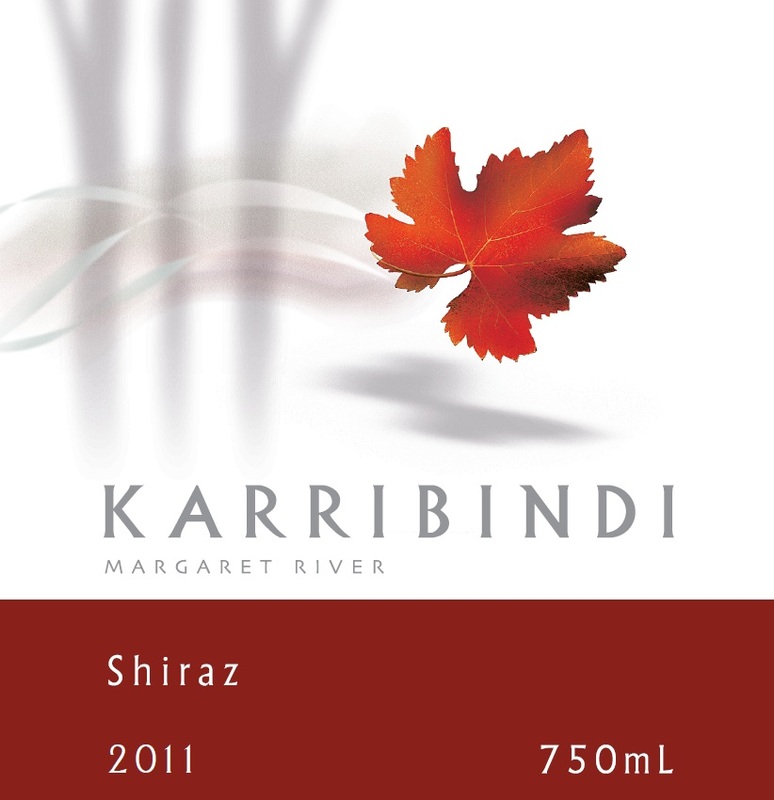 This KarriBindi Shiraz was carefully aged in a mixture of new and older French oak barriques to enhance the fruit flavours but not overpower them. A deep red colour precedes aromas of cedar, all spice, black pepper, and mocha notes. The palate is focussed, with fine grained velvety tannins, showcasing maraschino cherry, plum and succulent blackberry flavours. While excellent drinking now, the 2009 Shiraz will reward cellaring. "From a north-facing slope of karri loam and gravel soils, matured for 10 months in French barriques, 30% new; Elegance personified, it is medium-bodied, but the cherry and blackberry fruits positively sing"